Thanks friend!. I love your blog. 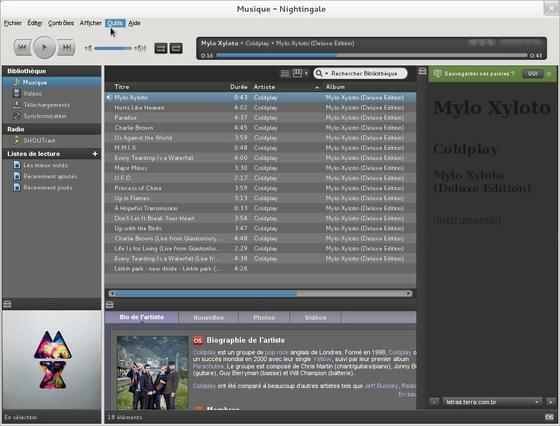 i am unable to play mp3 files on Ubuntu 14.04 using nightingale , any help will be appreciated.